In 1997, the library moved to its new 10,000-square-foot facility. A clock tower and two-storypicture window overlooking the Shell Bank Channel, reflect the character of this waterfront community. Its two large gardens are tended by the same active community groups that have supported the library for the past 65 years. The Friends of Gerritsen Beach Library is a volunteer group committed to supporting the Gerritsen Beach Library. 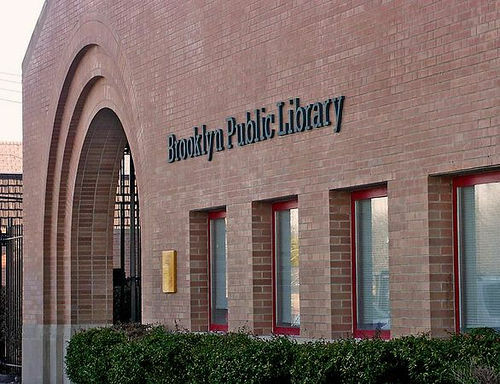 We advocate for the importance of library services at our branch, increase community awareness about the library’s programs, help with special events, and raise funds to achieve library goals.